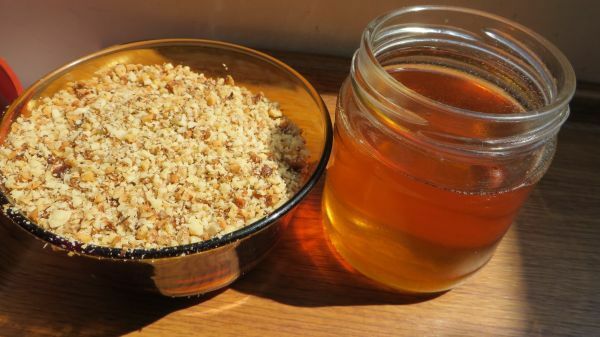 Honey and walnuts health benefits: treat anemia, stomach ulcers, high blood pressure. And make a reliable aphrodisiac! Bee venom – a potential natural treatment for HIV Do bees bite? Yes! And sting, too. Are honey bees aggressive? No. Almost….. 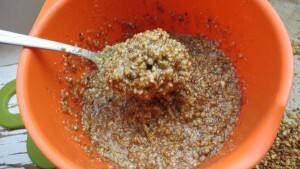 This is a holistic recipe for many years and solves many problems in the human body. 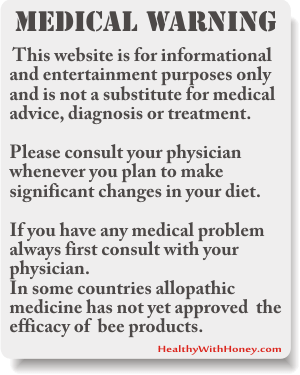 Now, you won’t find any doctor suggest this or any other holistic approach for your health , because they want to give you prescription drugs. And few years later you find yourself stuck with painkillers , which is why the percentage of people addicted to prescription drugs is higher every year especially in USA . USA people ( not everyone but majority of them ) believe in pills and the doctors who got master degree with answering all the tests in medical school with circling A B C answer that is already provided. Stop believing in doctors, they are not there to help but to make money. Pop a pill and it should work is their motto. Sadly, that’s the truth. Only in USA. 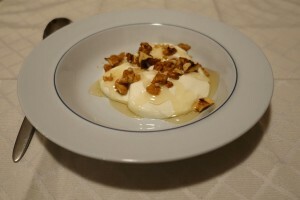 In Greece, the combination of honey, walnuts and yoghurt has long been known for its strengthening ability, especially for men. I totally agree that a lot of knowledge has been lost because we were persuaded that the knowledge that our old people had was worthless. And, as you said, we are now trying to recover this knowledge, which is difficult to do. I should say that when I refer to yoghurt, I don’t mean the rubbish we buy in supermarkets but the natural yoghurt that we can make at home. But I suppose in Greece is just like in any other country: the commercial yogurt is pasteurized and has no probiotics left. Not to mention all the process the milk goes through. So, you’re right of course, we have to make it at home, for the real deal! 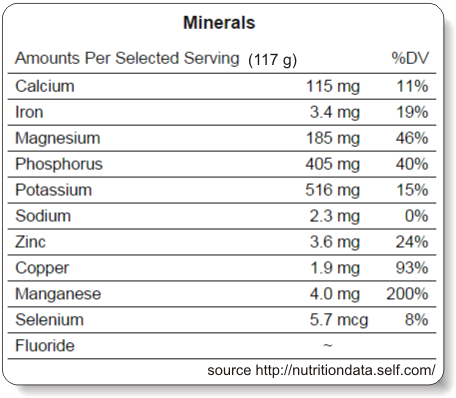 It is GOD blessings on our planet that we found some of best fruits, vegetables and yes dry fruits. 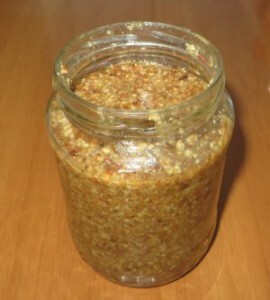 Your article about “Honey and walnuts benefits” is really awesome. & I like the way you covered each n everything about these things. You are right with all the good products that we can find in nature, all we need is the knowledge of how and when to use them. Unfortunately, with the development of medicine we decided to ignore our elders’ wisdom and knowledge. Ironically, now we are desperate to get it back. Just wanted to say that you a fantastic website here. 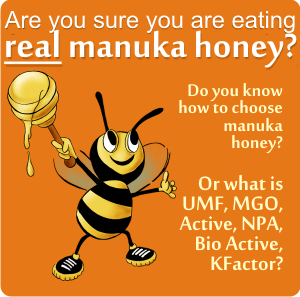 I didn’t know there was so much to know about honey and just how many health benefits honey offers. 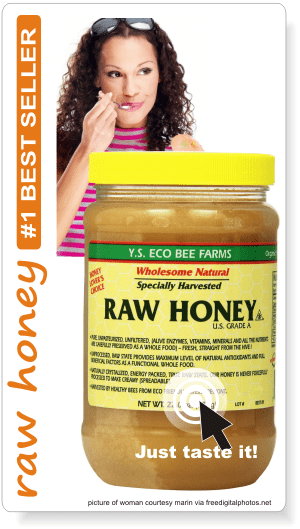 Your website is like an encyclopaedia for everything you ever wanted to know about honey. Brilliant! Darren, I’m blushing right now…. thank you for your overwhelming words. I love honey and walnuts, but I didn’t know that they were both as healthy as your article tells. Thank you for that..I sometimes thought I was eating too much honey, but I guess not. 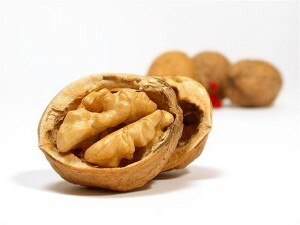 I don’t eat walnuts as often, but I will start to have more of them after reading your article. Hi Sandra, both of them are indeed very full of nutrients. 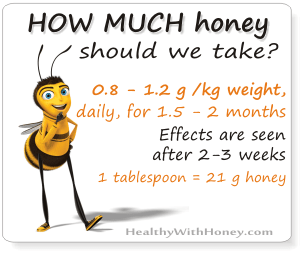 I don’t think you can eat too much honey, because I trust your body will tell you if he has enough and doesn’t want more. I mean, it is said that a person will through up if he had too much honey… It makes sense. 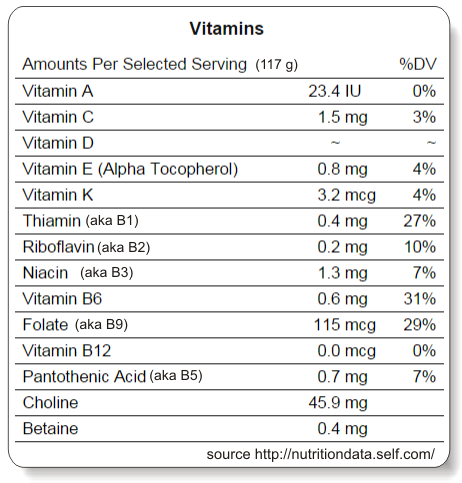 Anyway, the health benefits of honey come from a regular steady consumption. That was definitely a waste of good honey. Hello! WOW! What great information. 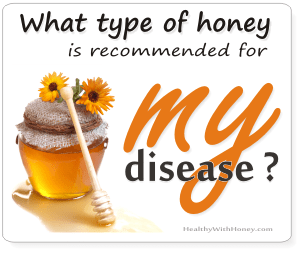 I have heard that there are so many health benefits to honey, but now I’m going to share this with friends and family! Thank you! This is exactly the reason I created this site. To gather and share the info. I’m glad you’ve found it interesting.